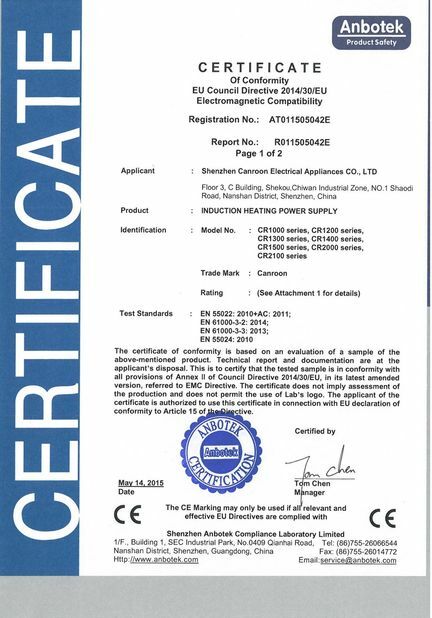 as for the inductor, we can supply two types: manual split core inductor and hydraulic split core inductor. 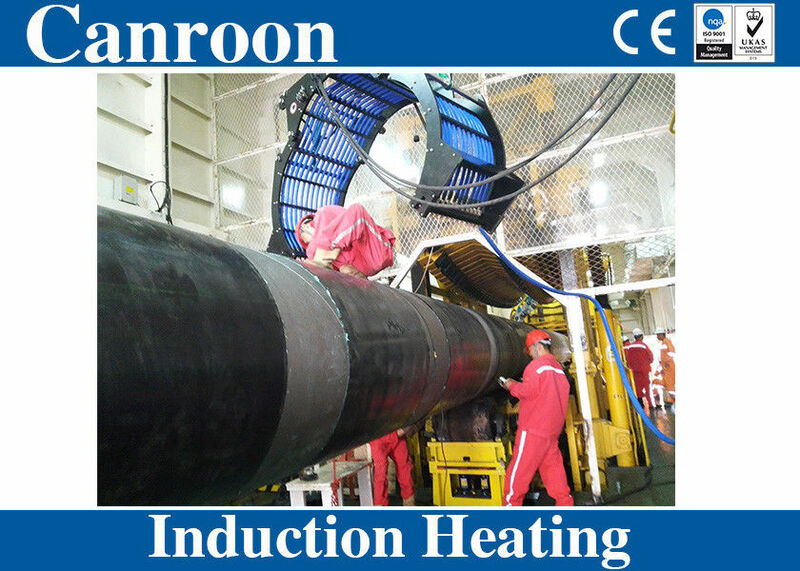 suitable for small size pipes, and operated by human force, lower cost, induction cable is equally and regulatedly arranged and winded, save time and energy for winding the induction cables. 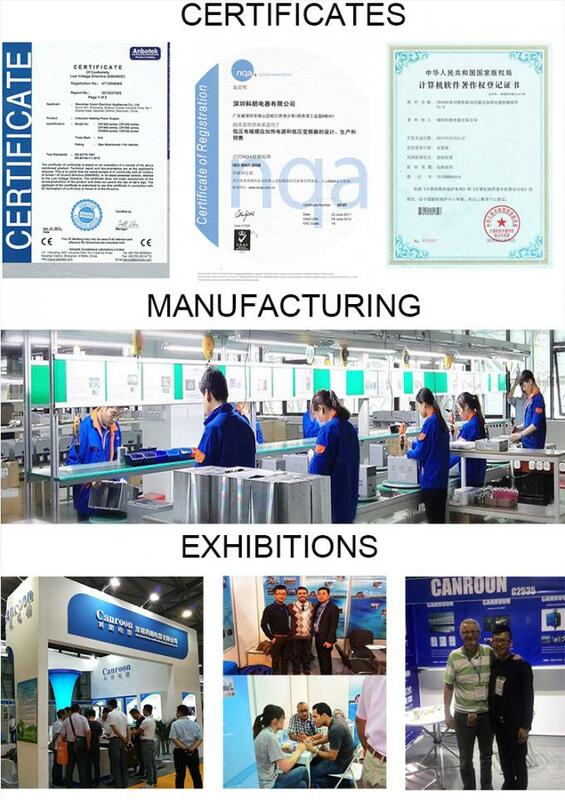 We can supply the whole system for this pipe heat treatment to save your time and energy for finding the accessories, like thermocouple, thermocouple welding machine, digital temperature-recorder, remote switchgear, output extension cable, insulation blanket, etc. Complete solution saves your time and ensures you to start work soon after received our delivery. 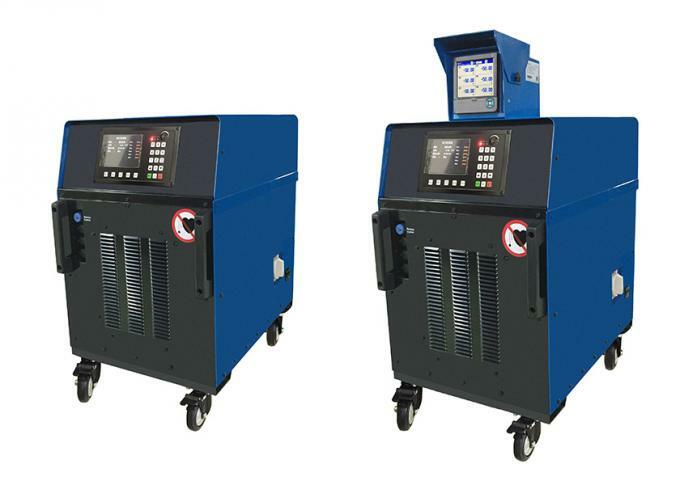 The control board offers multiple heating pattern to choose such as preheat, PWHT, bakeout, custom, so the heating process can be controlled precisely by determining parameters of each segment such as temperature, time, temperature-time rate. This uniquely energy-efficient process converts up to 90% of the expended energy into useful heat, and time-to-temperature is much faster than conventional processes due to the method of applying heat, reducing cycle time. Up to 6 channel thermocouple input offers a better temperature monitoring and control of the heating zone. 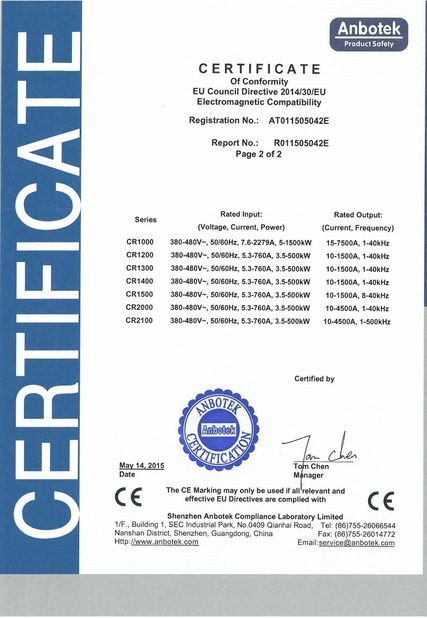 Fault code will display and be recorded for reference, and system will respond with protection action like shutdown once fault occurs such as open-loop output and short out. 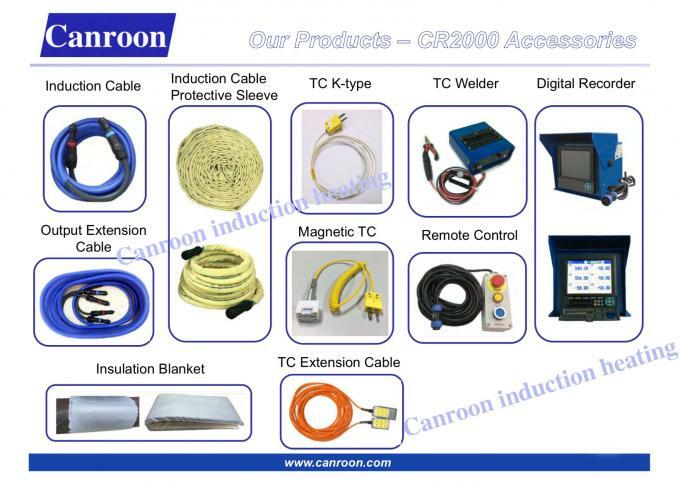 We offer different sizes of output induction cable, output extension cable, insulation blanket, remote switch, TC extension cable, digital temperature recorder, spot welding machine, etc., just for the convenience of your application and engineering project. You can get the whole system. The custom function allows you to set 3 curves at most and up to 10 segments for each curve to control the heating process automatically. Thus brings the benefit of wide applicability and precise control. Optional running gear is offered, which is easy to install or dismount. On-board temperature control provides for manual or temperature based programming in a simple-to-learn operator interface. The flexible induction cable fits a variety of pipe diameters and plate length. Welders are not exposed to open flame, explosive gases and hot elements associated with fuel gas heating and resistance heating, and fire risk is much lowered. The heat is induced within the part itself by alternating electrical current, and uniform temperature throughout the heating zone is realized. The heating process control is based on the TC of highest temperature during heating and of the lowest temperature during cooling. No fuel costs and minimal insulation costs. Insulation blanket is reusable and may be used 50 time or more, reducing costs of disposal and replacement.